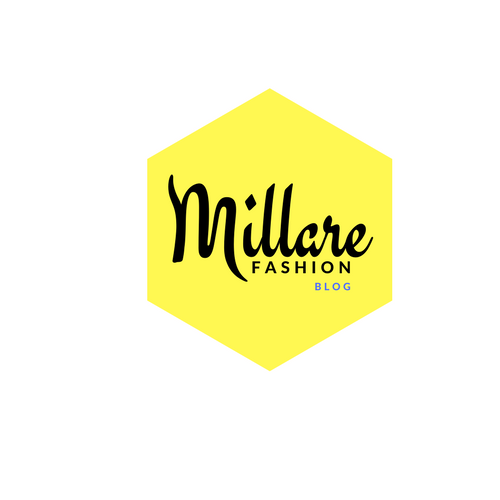 MILLARE Fashion: Its Countdown To Music Meets Runway (MMR) 2013! 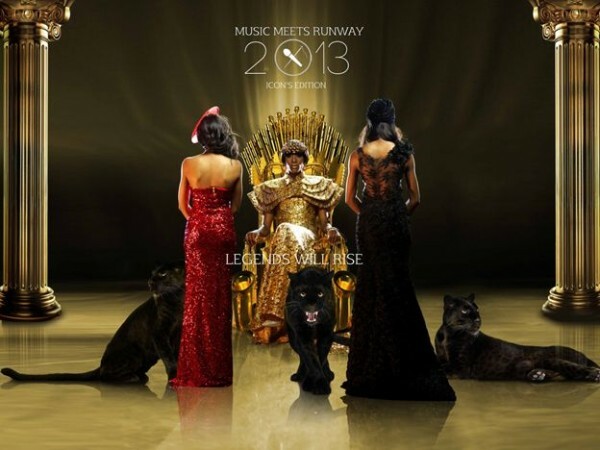 Its Countdown To Music Meets Runway (MMR) 2013! 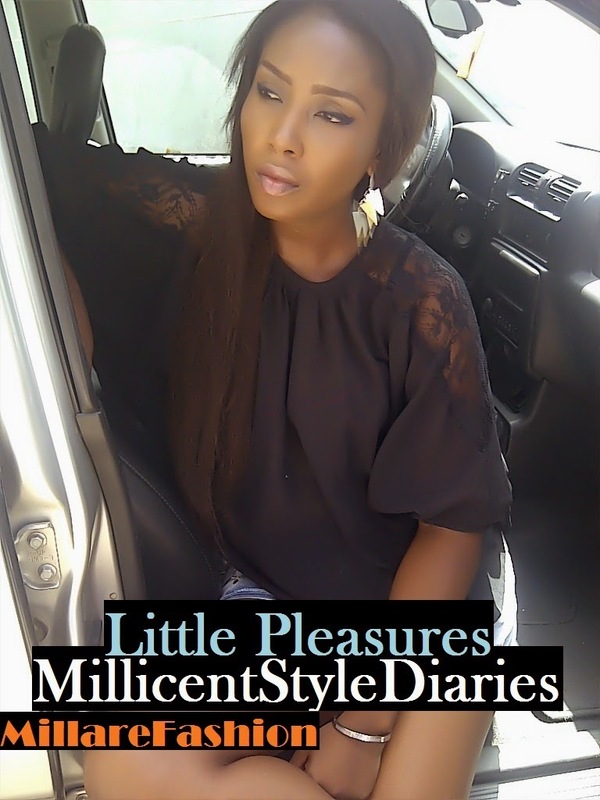 Le Reve Events, the creators behind the hit stage production, Music Meets Runway (MMR), has announced preparations for this year’s event scheduled to take place in just a few months at the Eko Hotel Expo Center, Victoria Island, Lagos. Music Meets Runway has set a high bar with not one but two successful shows; fusing haute couture and buzz-worthy performances from some of the best artistes and upcoming designers in Nigeria. 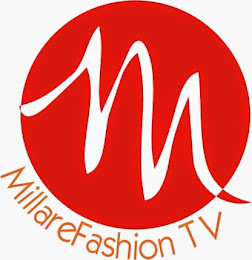 This third season will be called ‘The MMR Icons Edition’, this year the team choose to spotlight, recognize and honor the most amazing and undisputed fashion & music icons that have changed the industry and put Nigeria proudly on the world map. Last year was nothing short of spectacular with the gorgeous Tanzanian model, Millen Magese and Oliver Twist crooner D’banj as the hosts of the show. Who will host this season? What artistes will be performing and which designers will be showcasing their pieces on the runway? Stay tuned, because the journey has only begun. You can also ‘Like’ them on Facebook to be part of their MMR sweepstakes where you can win prizes like smart phones, tickets to the show and an exclusive invite-only pre-party access. Follow them on Twitter- @MusicMeetRunway and share your most memorable event from last year’s show. Rationale of the Black Panther and the Iron Musical ThroneThe Black Panther signifies power, struggle, freedom and empowerment of the black race. MMR 2013 is celebrating music & fashion icons who have been recognized internationally and as such have put us (Nigeria) on the world map. “Panthers” are known for their extra-terrestrial strength and these iconic pioneers are determined men and women who are not only passionate but believe in hard work. The Iron Throne represents the political relationship between both fields (fashion and music) metaphorically. Fashion has always needed music to get to a certain level of acceptance by the public. And this year, as seen in “The Game Of Thrones“, MMR is filled with suspense, intrigue and lots of power; the fashion gurus will literally ride on music to showcase their inherent creativity.